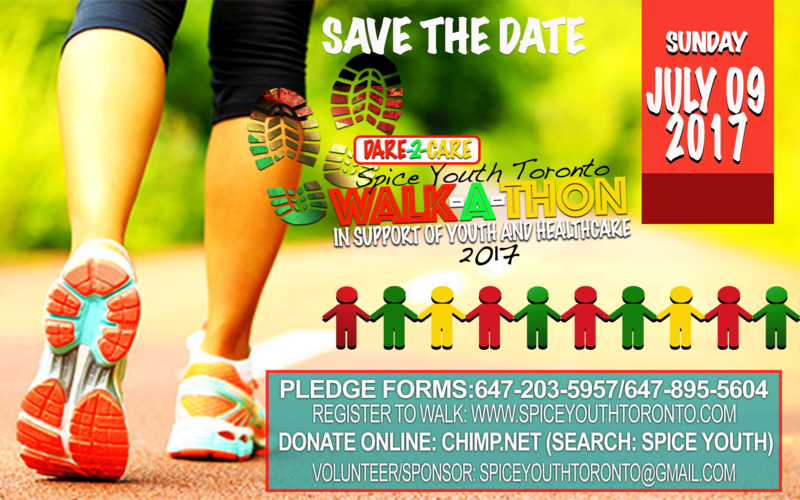 The annual Spice Youth Walk-a-thon is a family friend-raising event that takes place every summer in support of Spice Youth Toronto initiatives. The Grenada Hospitals Assistance Fund special equipment project which purchases medical equipment for the Hospitals in Grenada. The ugly truth is 1 in 10 children faces hunger in Grenada. The biggest reason kids are hungry, is poverty caused by unemployment. According to the Caribbean Development Bank, Grenada has the highest unemployment rate in the Caribbean region. WE BELIEVE WE CAN CHANGE A CHILD’S LIFE. Proceeds from this event directly support families in Grenada. Through the Adopt-a-Child Project we provide books, school supplies, hygiene and food products for needy children 0—15yrs living in Grenada, Carriacou & Petite Martinique for a period of 3—5 years. Through donations to the Grenada Hospitals Assistance Fund we also support the delivery of healthcare by funding special equipment projects for Hospitals and Healthcare centres on island. The Walk is a time for families and the community to come together for a great cause. Get involved! Whether you are walking, running, volunteering or making a donation, you can make a difference. Don’t miss the community fair, food vendors and family fun areas. Fill out the form below to Request a pledge form, get a team together and join us as we walk to make a difference! Registration includes a free t-shirt and swag. Check out the pics from previous events!! Help improve the quality of life of youth and young adults in Grenada by providing access to food, clothing and education.